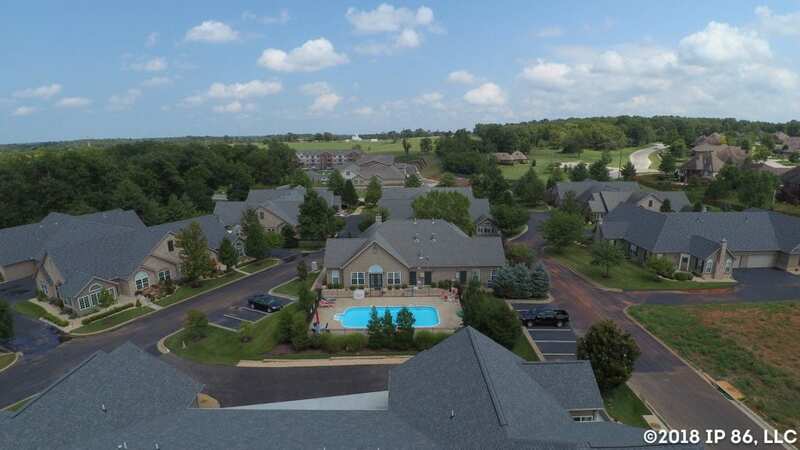 If a carefree, luxury lifestyle is what you’re after then look no further than the Villas at Wicklow in Nixa, Missouri. 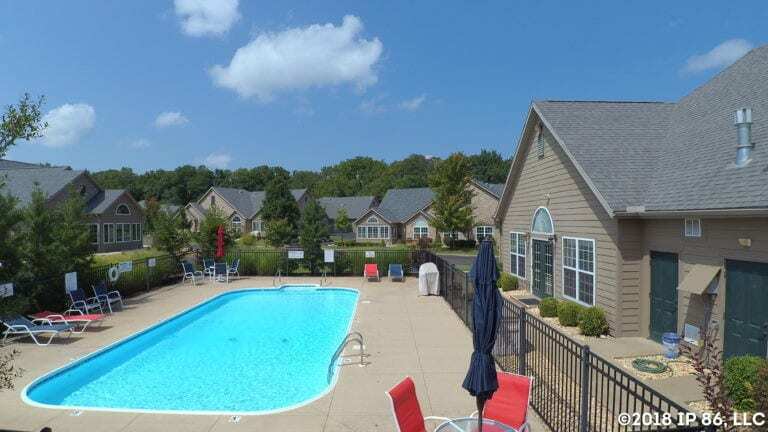 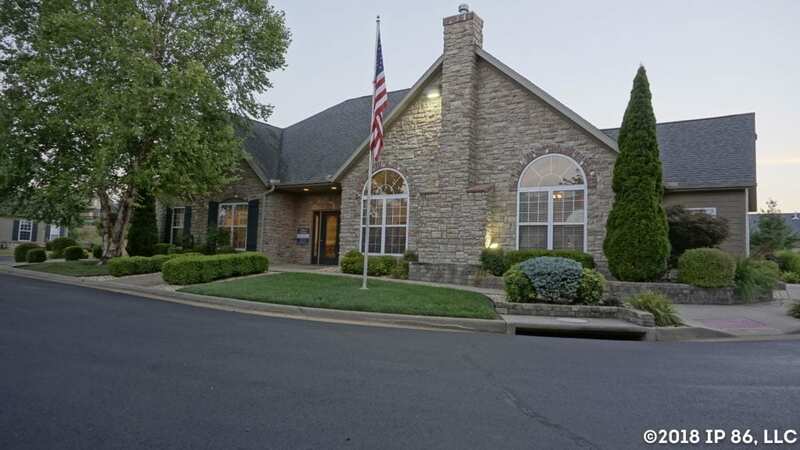 This private, carefree community is surrounded by the stunning, natural beauty of the Ozark Mountains and just a short drive from shopping, restaurants and entertainment in the bustling cities of Springfield and Branson. 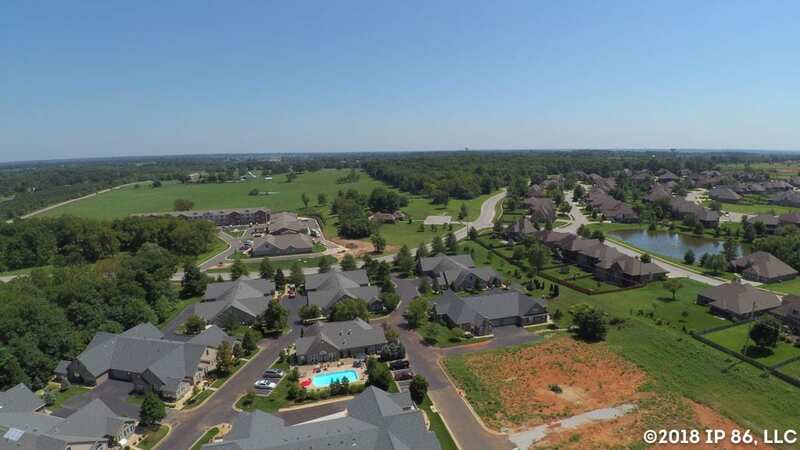 Outdoor lovers also appreciate the town’s many golf courses and ample green space like Wilson’s Creek National Battlefield, one of the most well preserved Civil War battlefields in the United States. 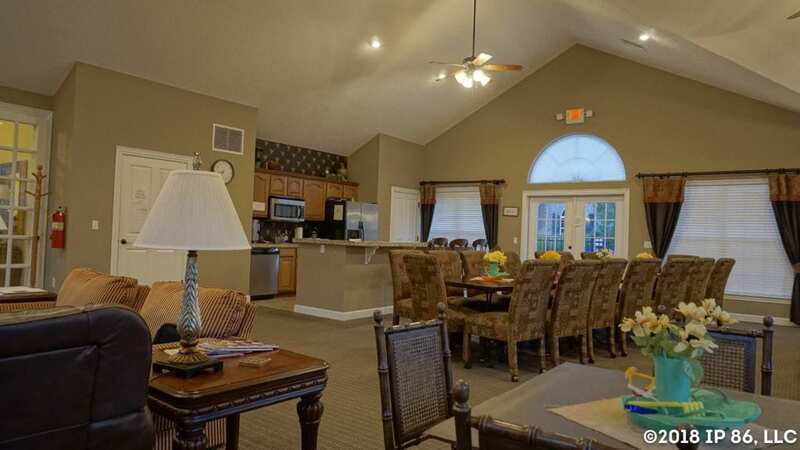 We will contact you shortly about The Villas at Wicklow. Thank you for your interest in Epcon Communities.